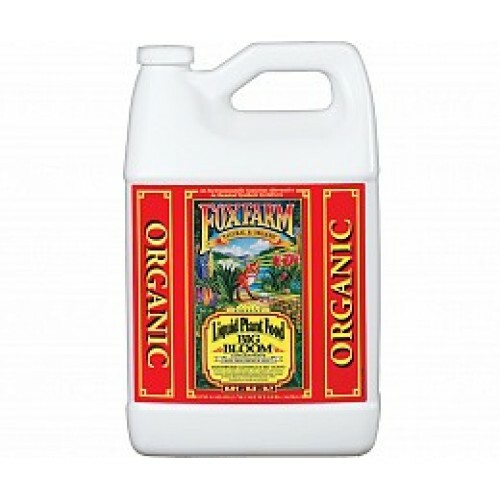 FoxFarm's Big Bloom is a 100% natural and organic, biologically alive formula that serves as an instant plant food. Big Bloom will dramatically enhance flavor and fragrance. It also promotes strong, extra-large multiple blooms and will not burn plants. 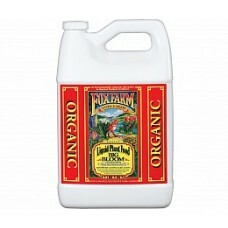 Big Bloom may be used in combination with any of FoxFarm's fertilizers. See for yourself -- and your plants -- why FoxFarm's Big Bloom is considered the best of the best!